At Clean and Green Solutions, we want our customers to understand the importance of pressure washing insurance. 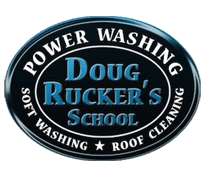 Some pressure washing contractors may save money and carry very generic policies with low coverage levels. But we DO NOT cut corners on insurance coverage! 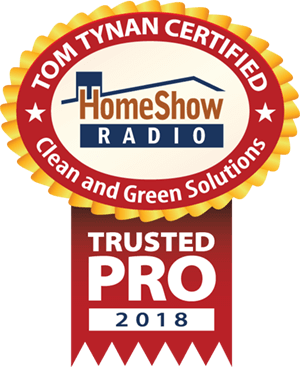 To our knowledge, we participate in the only insurance program in the country designed specifically and solely for pressure washing contractors. The best part is that our coverage includes protection for property owner damage or loss in the course of our work. As an example, one Illinois pressure washing contractor had a devastating loss. The tip from the spray gun flew off smashing right through a window, damaging furnishings and the floor. His policy was not sufficient to cover the damage because there was a “care, custody, and control” exclusion. By contrast, our policy includes this provision. The “care, custody, and control” coverage is sometimes referred to as “faulty workmanship” coverage. It covers any loss or damage to the customer’s property resulting from any mistake the contractor makes. This includes both residential and commercial property. It is a vitally important part of insurance coverage, and you’ll want to always work with contractors who have it! Some of the other important coverages we have include: Blanket Waiver of Subrogation, Blanket Additional Insured Endorsement, Voluntary Property Damage, and Workman’s Comp. We encourage all customers working with pressure washing contractors to verify that their insurance coverage is valid and active. Make sure their coverage is sufficient to cover any damage or loss to your property as a result of the work they perform. Unfortunately, many in our industry claim to have insurance coverage, but will let the policy lapse for non payment when business is down. So make sure the policy is valid and active. Make sure their coverage is sufficient to cover loss or damage to your property they might cause. For this reason, upon request, we will put our customers in direct contact with our insurance provider. 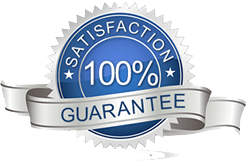 Customers can then confirm our policy is active and the coverages are sufficient. This will provide great peace of mind in the event of accidental damage or loss. Clean and Green Solutions is a certified company through the UAMCC. Subscribe to our YouTube channel HERE!